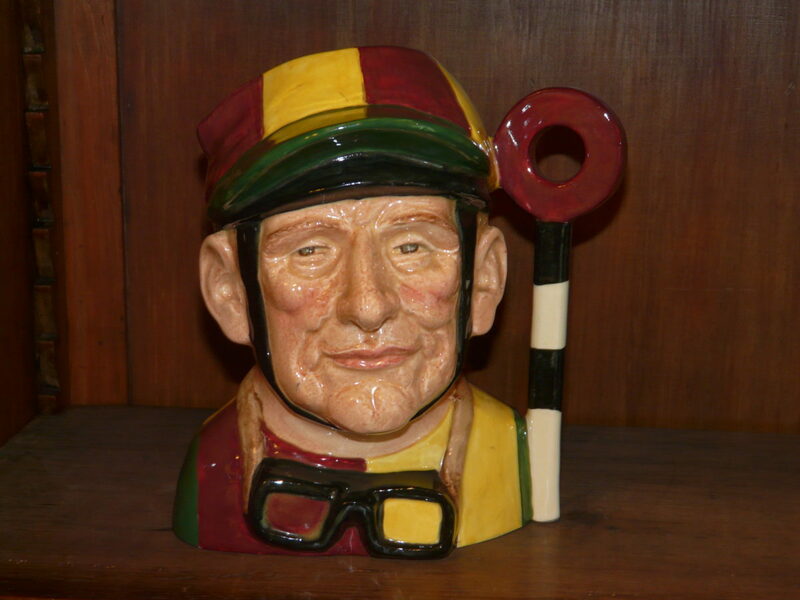 Royal Doulton Toby jugs were first made in the 1930’s and were very popular collectors items. There was a look a like character for many famous people, with one or two being very rare. These include the very limited Clark Gable version – his estate disapproved so much that the pottery had to recall all remaining stock so there are very few survivors. 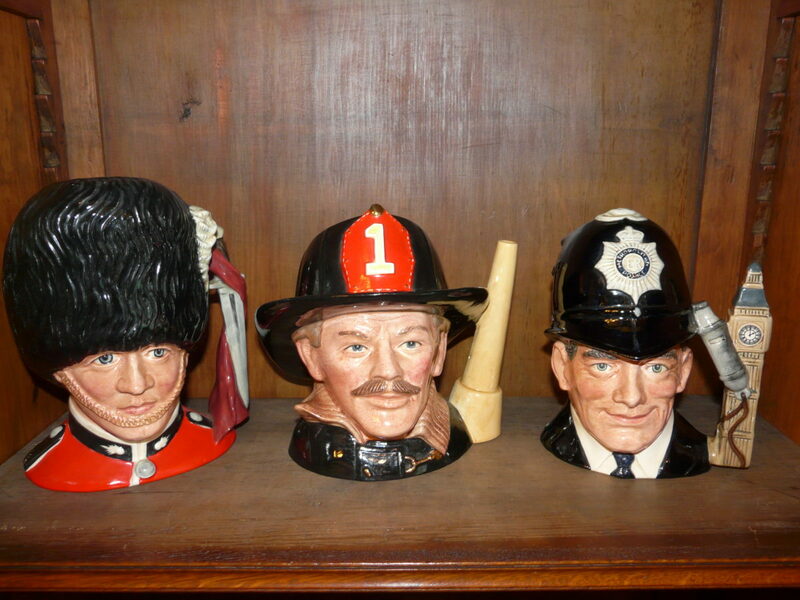 Here at John Young Furnishings in Keswick, we have a large collection of 74 Royal Doulton Toby Jugs. They have been with us for 20 years and until now, they have never been on display. They are now on show in a very large display case in one of our upper showrooms, waiting for someone to take them home. We’re looking to sell them as a single collection, it’s been exciting to unearth these unique jugs, and we all have our favourites. From the Three Musketeers (and D’Artagnan), to characters from Alice in Wonderland, Jockey’s, golfers, policemen, Chelsea Pensioners and Monty himself. We’ve included a range of pictures, but could not include them all, so please do ask if you are interested. 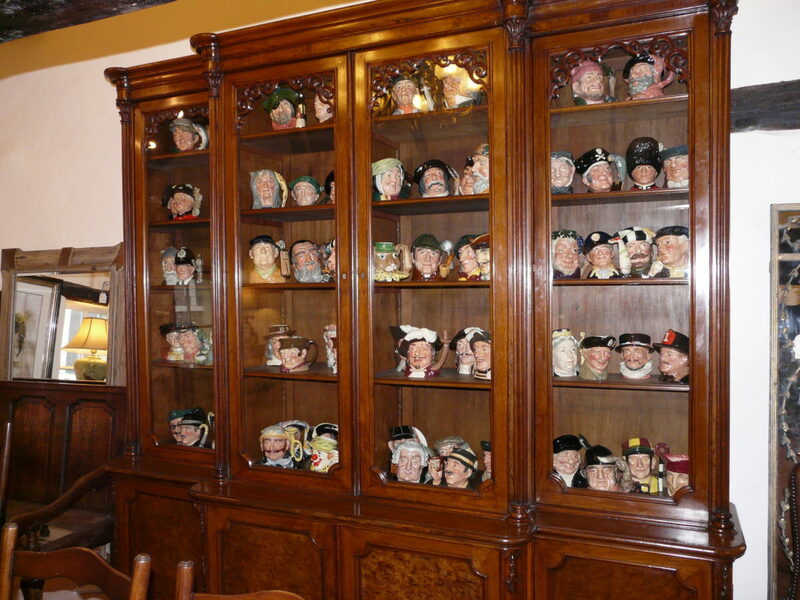 74 Royal Doulton Toby Jugs, £3,400. For more information about this unique collection, call John Young on 017687 73434.